Our federal government contracts law firm litigates bid protest cases for protestors and intervenors at the agency level, GAO and Court of Federal Claims. 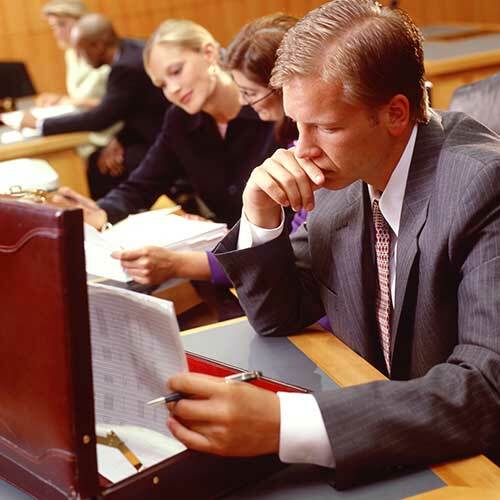 Our goal is to help companies to avoid some of the most costly legal mistakes. Read more. 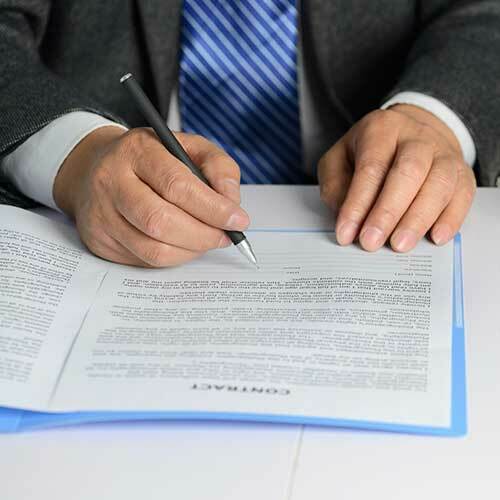 Small businesses seeking 8(a) certification use our legal consulting expertise to guide them through the application process. 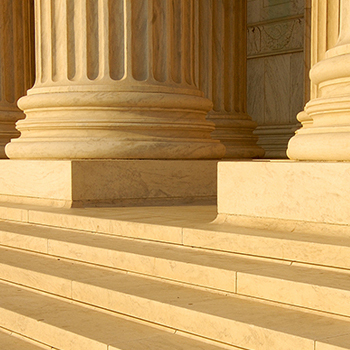 Our Washington DC contract law firm also provides litigation support at the contract termination and appeals level. Read more. At Watson & Associates, LLC our federal government contracts law firm and attorneys provide legal advice and litigation support for contractors have claims against the US government. 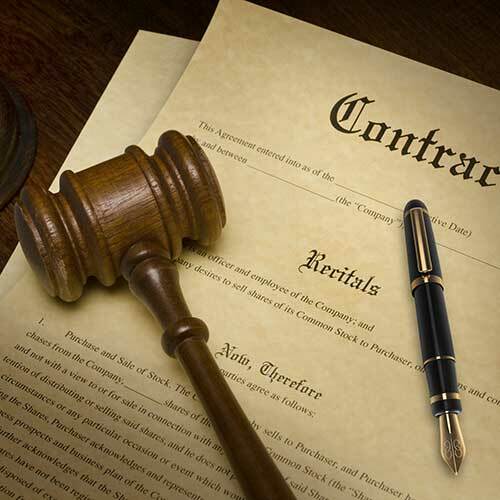 This includes REAs, scope of work changes, and disputes governed by the Contract Disputes Act. Read more. When federal government contractors receive an adverse decision, our federal appeals attorneys seek to resolve errors at the Federal Circuit Court of Appeals. Read more. 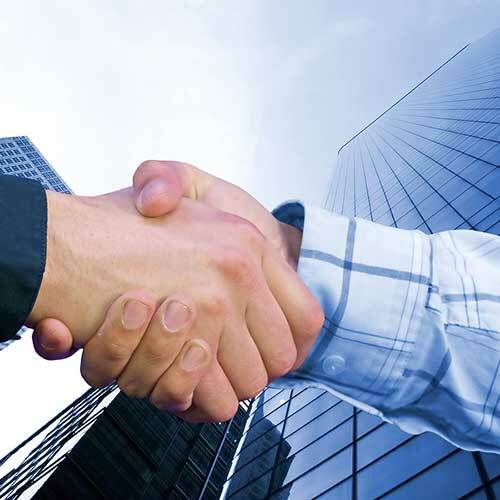 Small business and large DOD contractors use our expertise in government contracts consulting to resolve disputes short of litigation, business development and to increase their bottom line. Read more. During the performance phase, federal contractors use our law firm for Federal Acquisition Regulation (FAR) compliance and statutory interpretation, addressing cure notices and show cause letters, and government contract management matters. Read more. 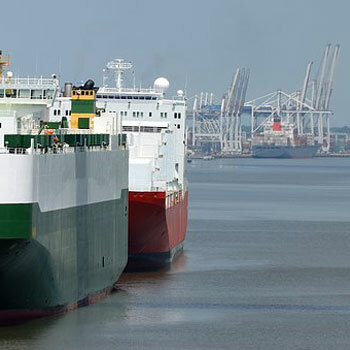 Contractors and businesses that need legal advice with ITAR compliance and export control certification come to us for legal counsel. Read more. 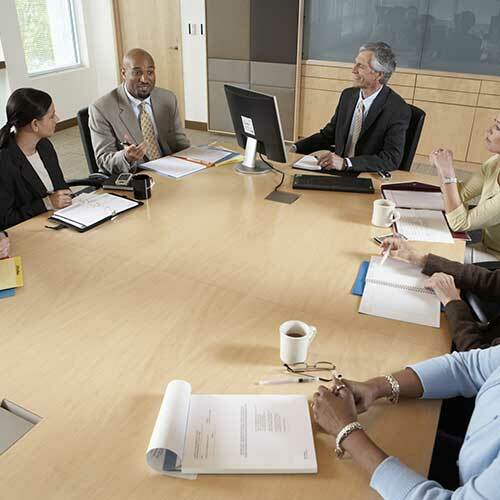 Watson & Associates LLC Colorado and Washington DC Government contract law firm offers extensive legal counsel and consulting support on government small business matters including SBA 8(a) Program, HUBZone, SDVOSB, joint ventures and teaming agreements and overall SBA Program matters. Read more. 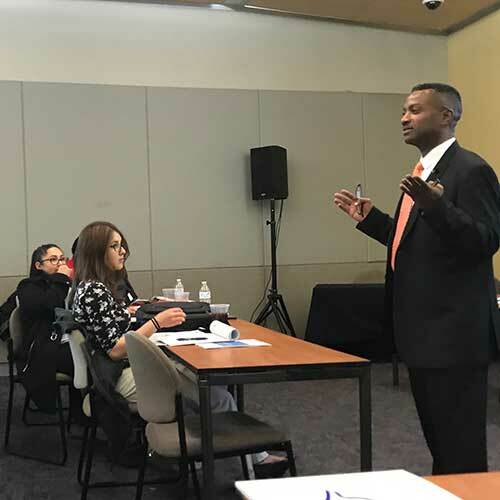 Given the competitive market in the federal government procurement marketplace, Watson & Associates offers training classes and workshops for contractor ethics, proposal writing, business development and marketing and other related issues. Read more. 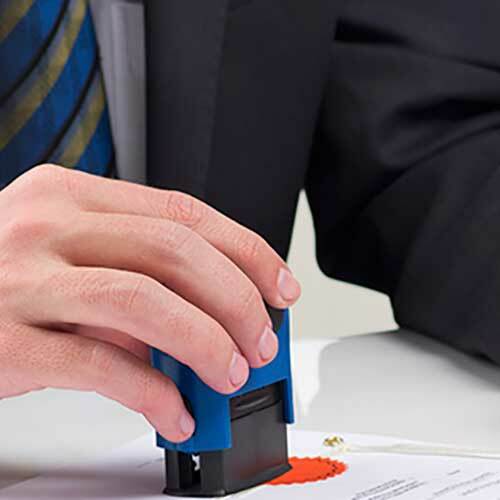 Our federal government contract law lawyers frequently help companies with termination for convenience, termination for default appeals, cure notices and show cause letters. Read more. When small businesses and large government contractors face suspension and debarment actions, our lawyers provide aggressive legal representation with responses, agreements, developing internal policies and controls and other related matters. Read more. 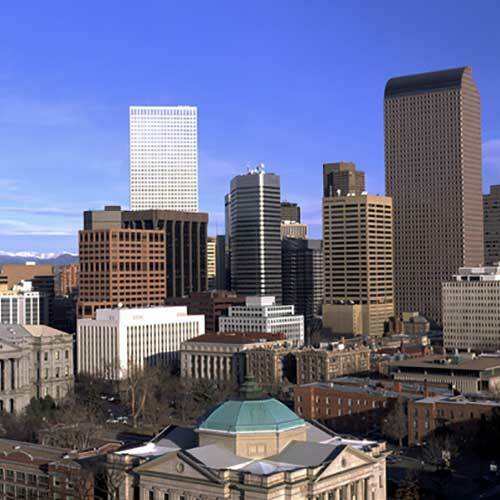 At our Colorado office, each large and small business law lawyer provides legal advice and support in the areas of contract law, business law and employment defense. Read more. 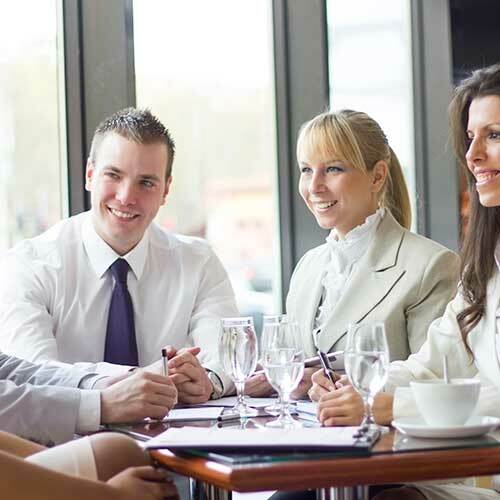 With law offices in Washington, D.C. and Denver, Colorado, our federal government contracts law attorneys and business lawyers are geographically positioned to help federal contractors on a national level. Clients come to us to resolve problems, provide honest legal advice and to work hard to protect their rights. 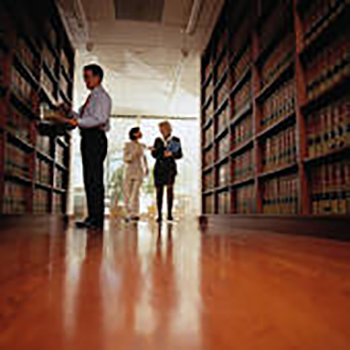 We help federal clients in all states with litigation, appeals and consulting services. Contact us for a FREE INITIAL CONSULTATION to see how our law firm can help you. As a federal government contract law and CO business law firm, we offer legal support at a fraction of what larger firms charge. Look at what we do and call us to take your business to the next level. Get your copy of our capabilities. Many federal government contractors do the same things over and over again when getting government contracts get the same results. Develop internal policies, controls and focused checklists that keep your company out of legal trouble. Learn how court decisions and recent legislative developments can impact your business and develop a robust marketing and business development approach that can double company revenues. Without these basic approaches, government contractors can guarantee themselves the same results. Thus, ending more attorney fees at the reactive stages. Given the new SBA rules, federal contractors should readjust their approach to doing business with the government. Businesses stand a 60% of non-compliance with federal regulations. Get important tips here.